In addition, Enschede has everything for a good education. 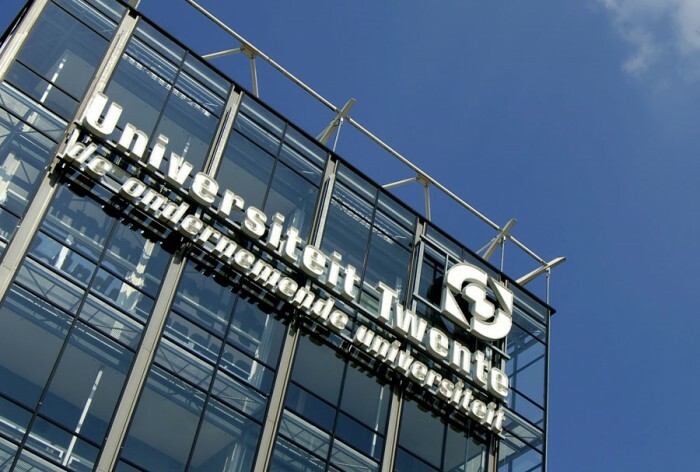 From primary and secondary schools to the University of Twente, Saxion Universities of Applied Sciences and ArtEZ Institute of the Arts. The city also houses the International Institute for Geo-Information Science and Earth Observation (ITC), one of the most influential international institutes in its field. All these institutions attract students from the four corners of the globe, making Enschede a colourful city.